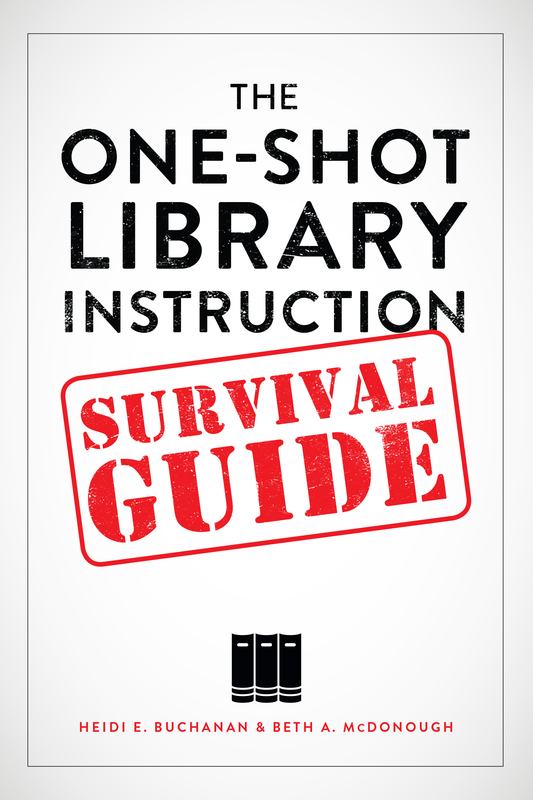 "The One-Shot Library Instruction Survival Guide"
"Embedding Librarianship in Learning Management Systems: A How-To-Do-It Manual for Librarians"
"Information Literacy Instruction that Works: A Guide to Teaching by Discipline and Student Population"
offers numerous real-world examples and case studies of one-shot library instruction. Buchanan and McDonough have more than 30 years of combined experience teaching information literacy. An MSLS graduate of the University of North Carolina–Chapel Hill and head of research and instruction services at Western Carolina University, Buchanan is a graduate of the ACRL’s Information Literacy Immersion program and is certified as a master trainer by the State Library of North Carolina. McDonough holds an MLIS from the University of North Carolina– Greensboro, and is completing a dissertation about critical information literacy for an EdD in leadership of curriculum and instruction from Western Carolina University. She is a National Board certified teacher in school library media and currently works as a research and instruction librarian at Western Carolina University.